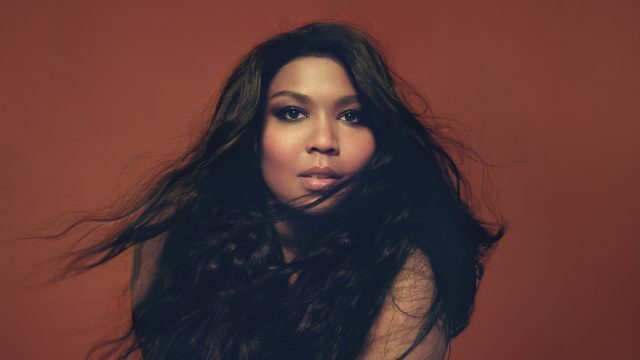 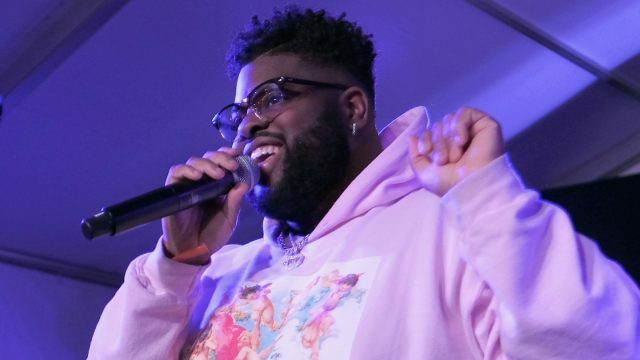 SXSW Showcasing Artists benefit from career changing exposure and publicity provided by the amazing mix of influential participants who attend SXSW every year. 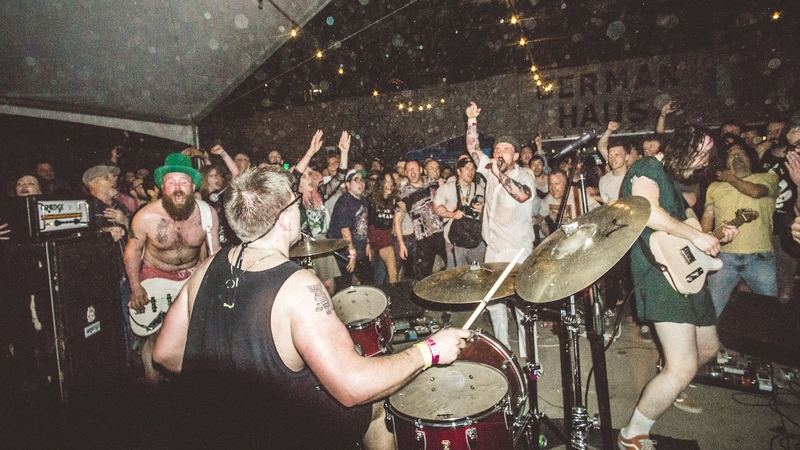 Applications for the 2019 SXSW Music Festival are now closed. 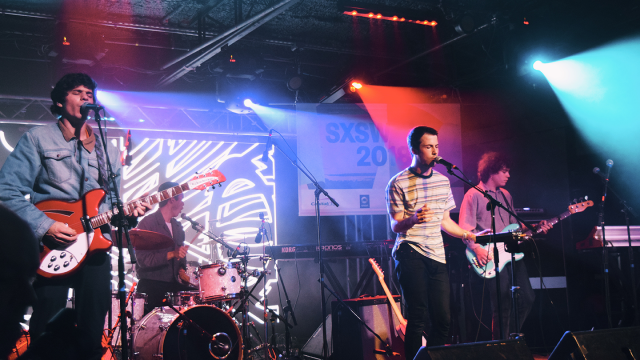 Showcasing at the 2019 SXSW Music Festival means performing in one of Austin’s famous live music venues for 30,000 industry reps, 3,000 media members, and thousands of fans and fellow musicians from all over the world.